How To Apply Your Color. When you’re ready to color, pour the Color Blend Formula (labeled 1) into the Color Blend Activator (labeled 2) and close the cap. 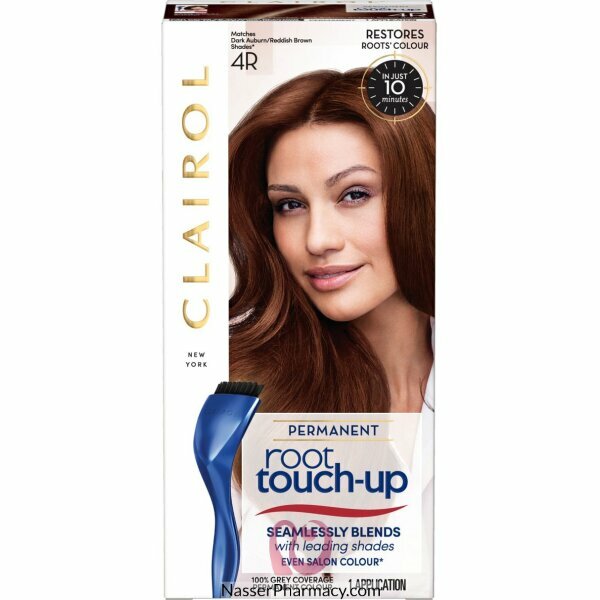 Part your hair into sections and apply color staring at the roots, working your way to the ends. Set the timer for 25 minutes or 45 minutes for stubborn grays. Rinse and gloss. Apply ColorSeal Conditioning Gloss (labeled 3) to lock in shine. Save the remaining conditioner to use once a week.